Unit was not damaged during the storm - But parking area and Dock need to be repaired. 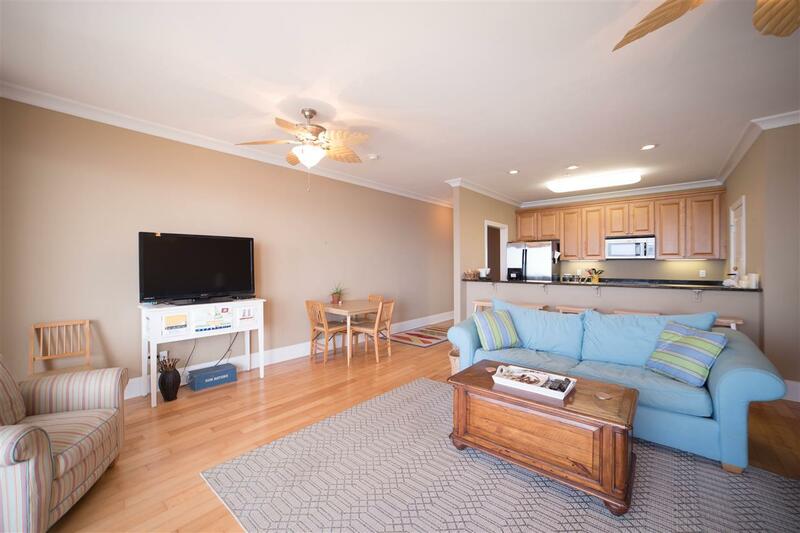 Fully furnished Forgotten Coast Gulf front condo with spectacular panoramic views. 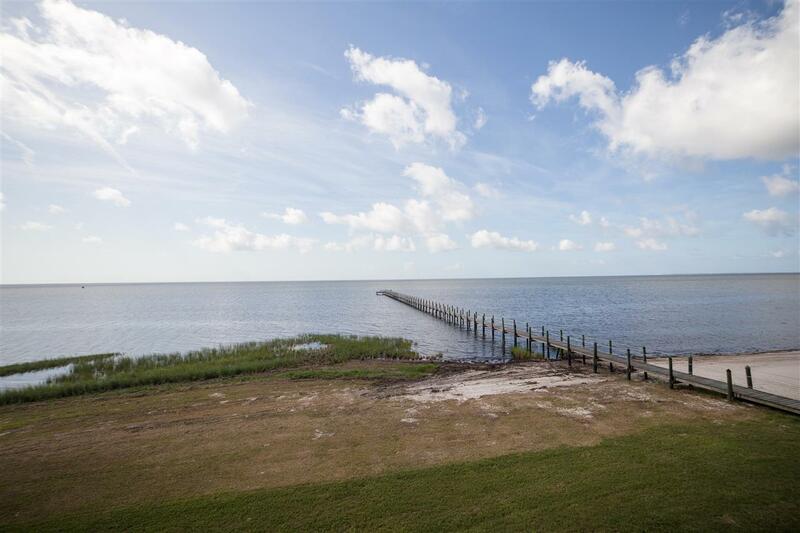 Play on the beach or catch redfish and trout off the dock! 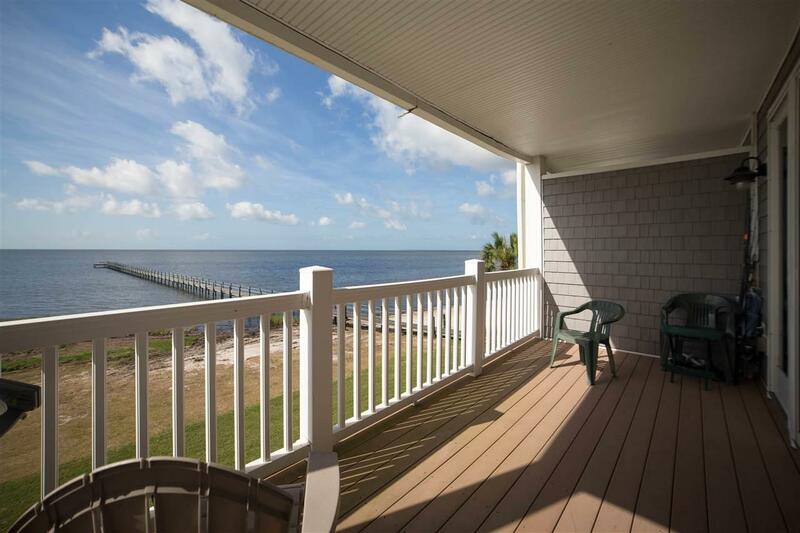 Excellent location- 15 minutes to Carrabelle, Panacea, and Alligator Point! Bungalows by the Gulf, 2 bedroom, 2 bath in excellent condition. Upgrades include hardwood floors, granite countertops and plantation shutters. Deep and large covered porch off of the family room. Reserved covered parking underneath with room for boat storage. Two elevators or stairs to access unit. HOA dues cover Insurance (flood, wind, and hazard) exterior maintenance, cable, lawn care, and garbage service. 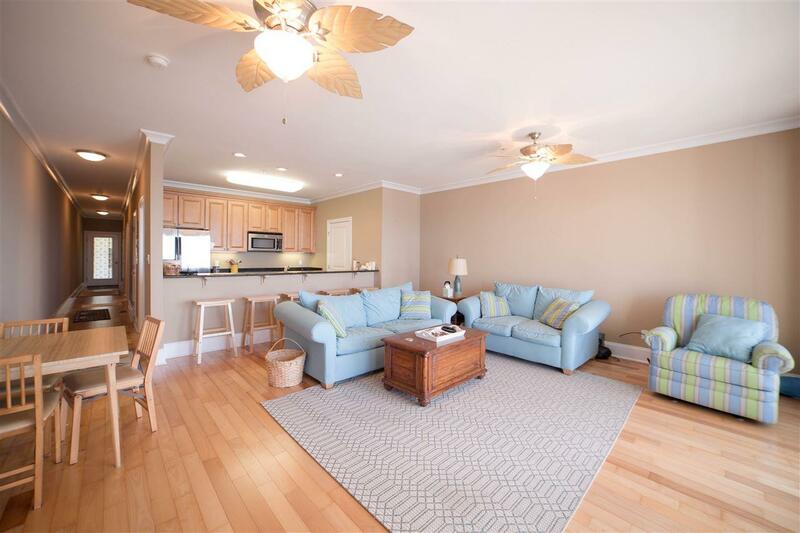 Marina, Golf Course/Country Club, Restaurants and shopping within close proximity.